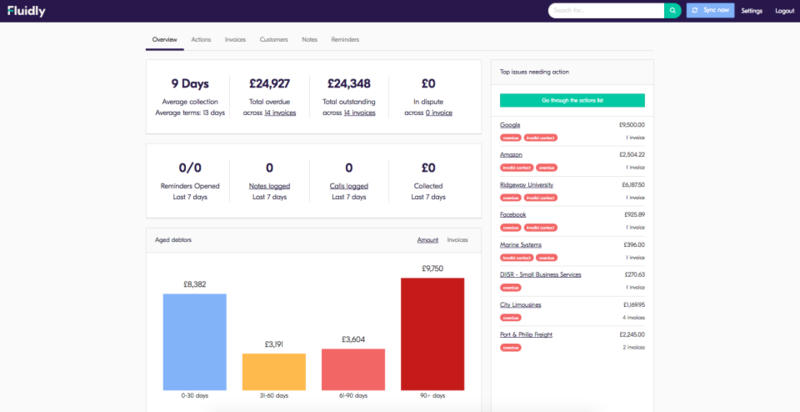 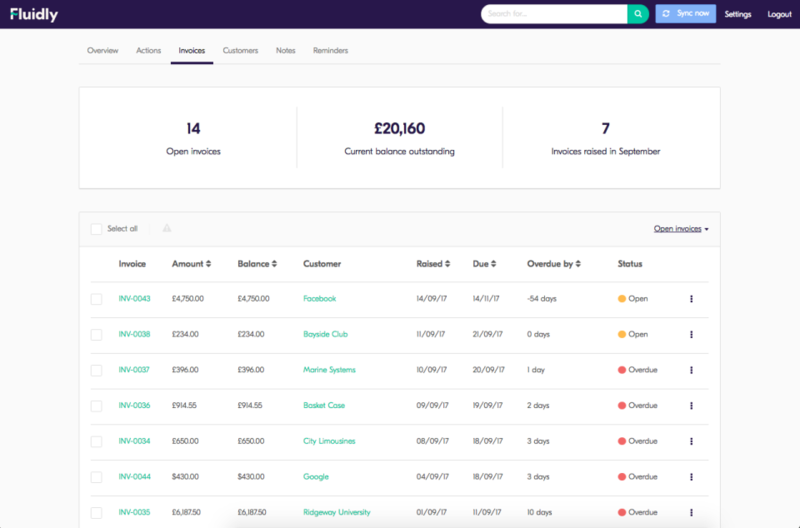 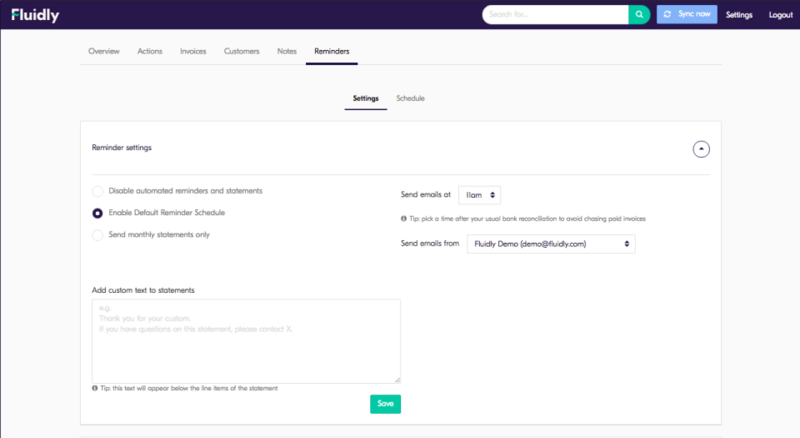 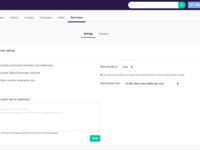 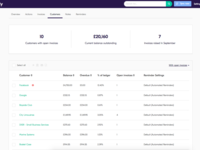 Fluidly is ideal for small- and medium-sized businesses and their accountancy advisors who primarily get paid by invoice and have problems managing debtors and predicting cashflow. Pricing in GBP, starting at £25 for 50 invoices raised per month. 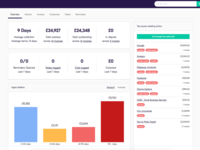 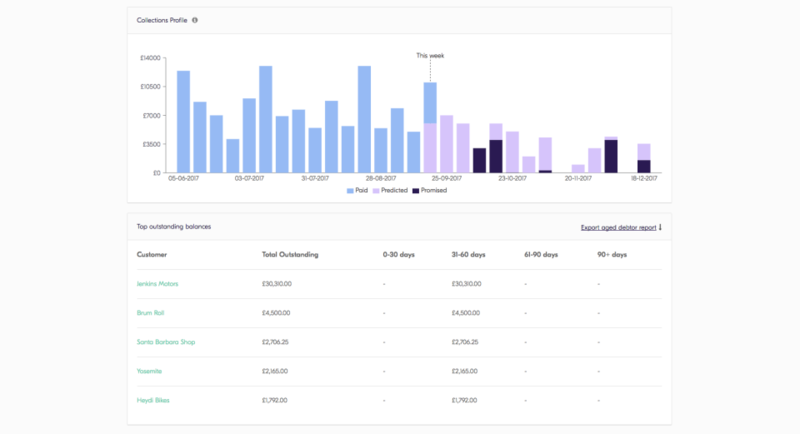 Fluidly is on a mission to help business owners sleep better at night by providing control, certainty and confidence around cashflow the single biggest issue for SMEs. 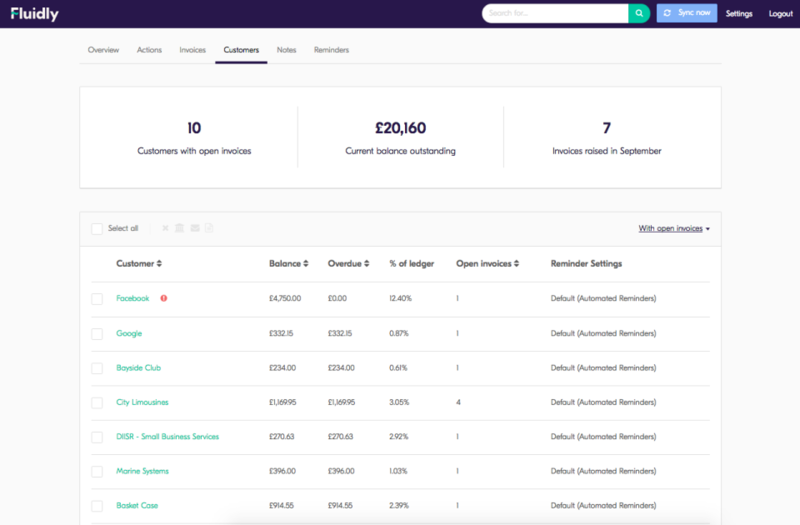 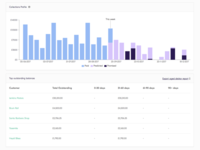 We apply machine learning to transaction data from cloud accounting packages and bank accounts to automate the forecasting, optimisation and protection of cashflow.